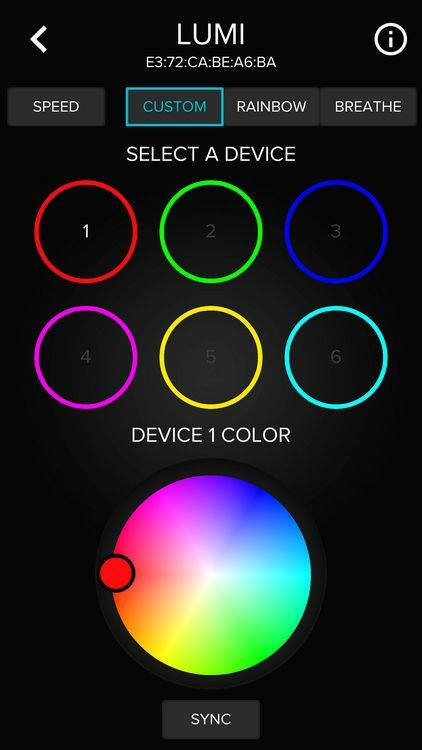 Working with AZZATek, we built a customized circuit board and box to control their Hurricane RGB fans via a mobile app on both iOS and Android. 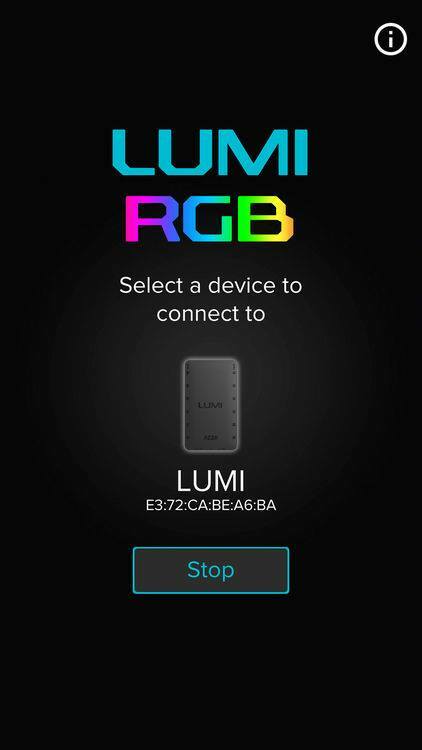 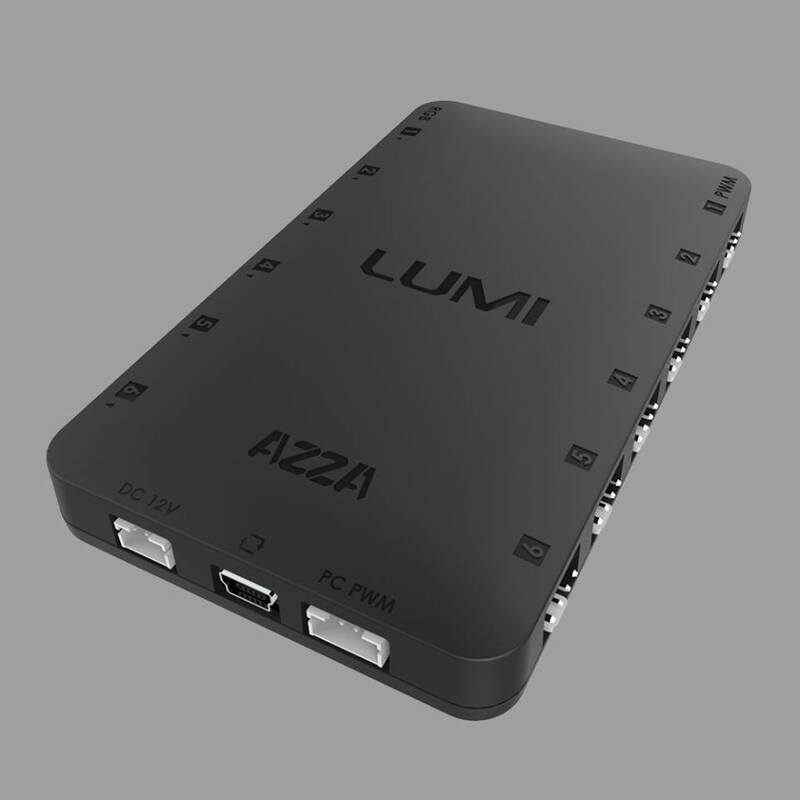 The app was developed in Unity by modifying Bluetooth LE for iOS, tvOS and Android ($20) to work with our Nordic Bluetooth LE chips. 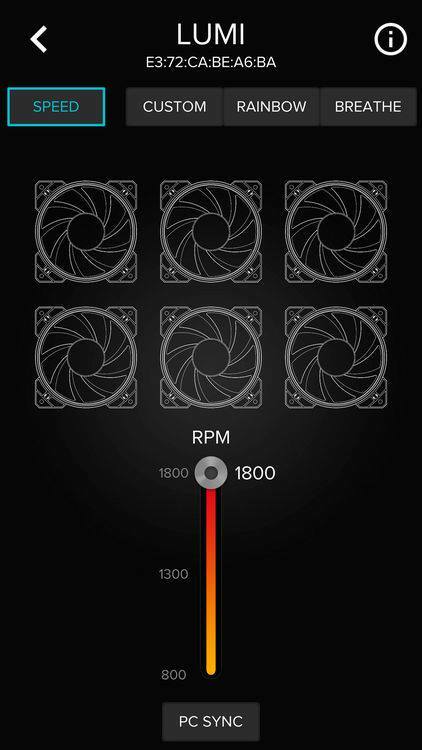 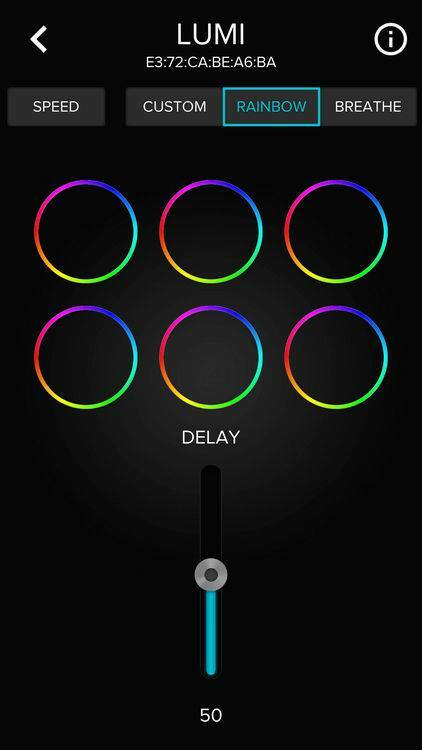 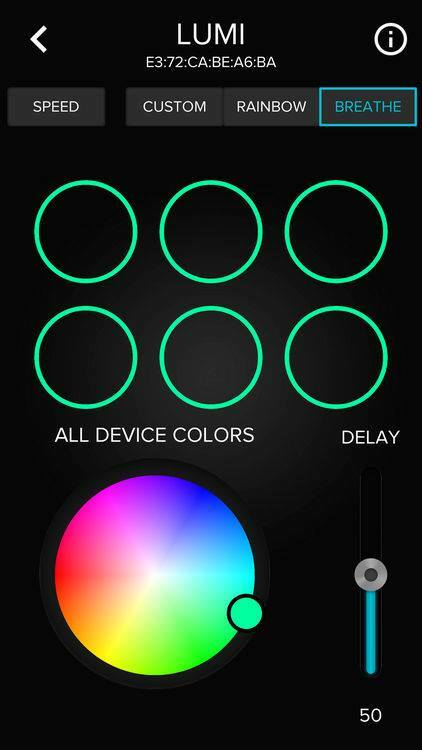 There are 3 colors modes and speed control options for the fans inside the app.